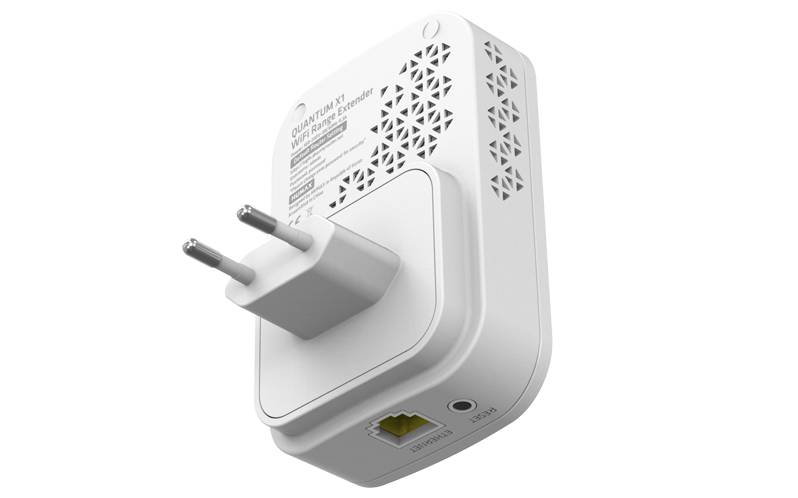 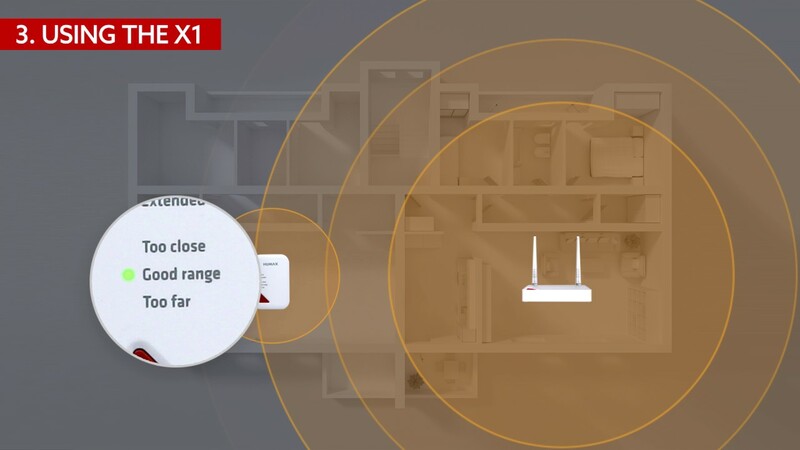 The QUANTUM X expands the range of any Wi-Fi network by repeating the signal from your wireless router and redistributing it in a new, extended location at blazing fast speeds. 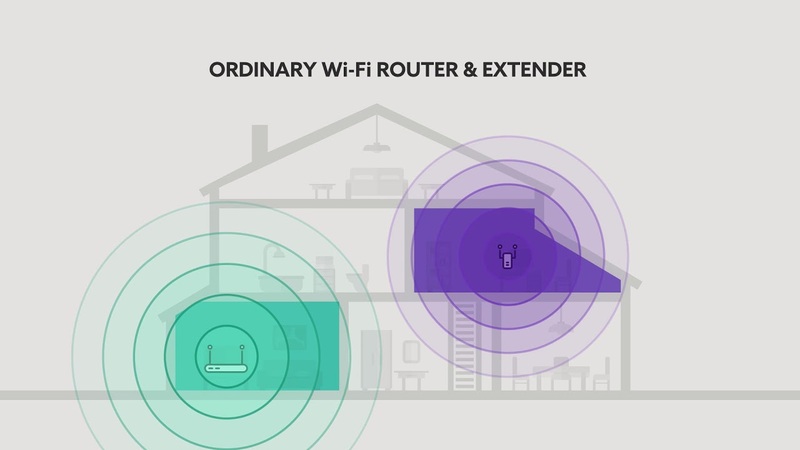 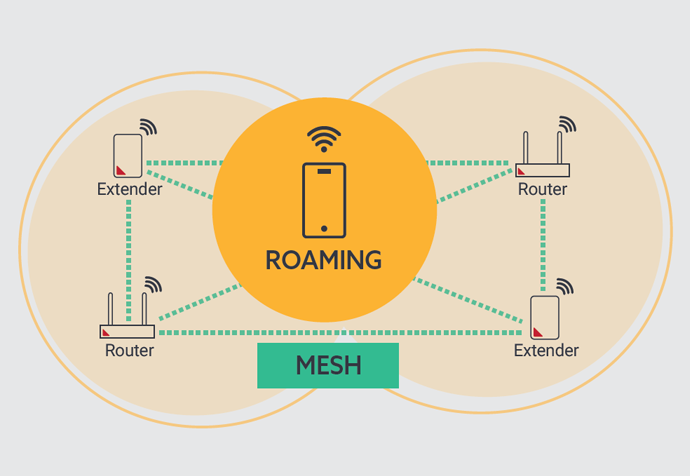 Roaming and Mesh technology ensures devices are seamlessly connected to the strongest Wi-Fi signal throughout your whole home. 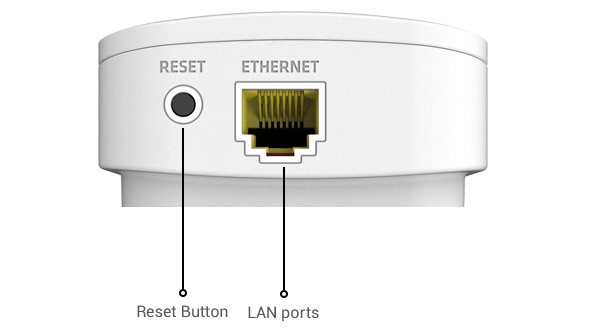 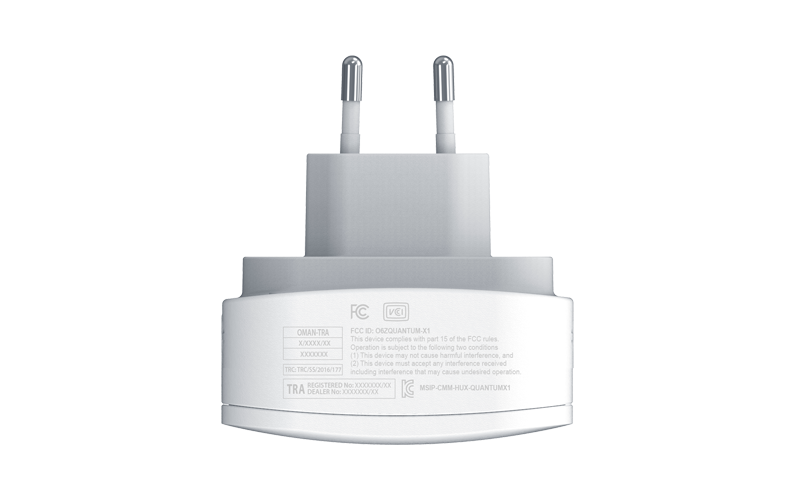 WPS button makes it easy to connect to the network. 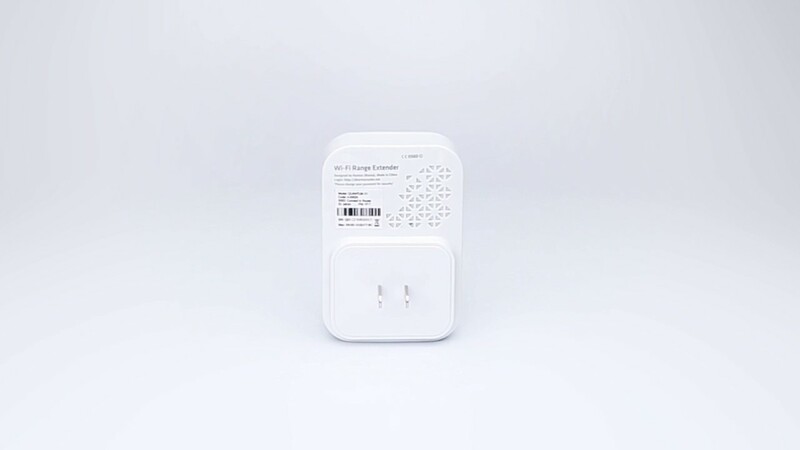 Miniature size and wall mountable design allow flexible placement and convenient movement throughout the home. 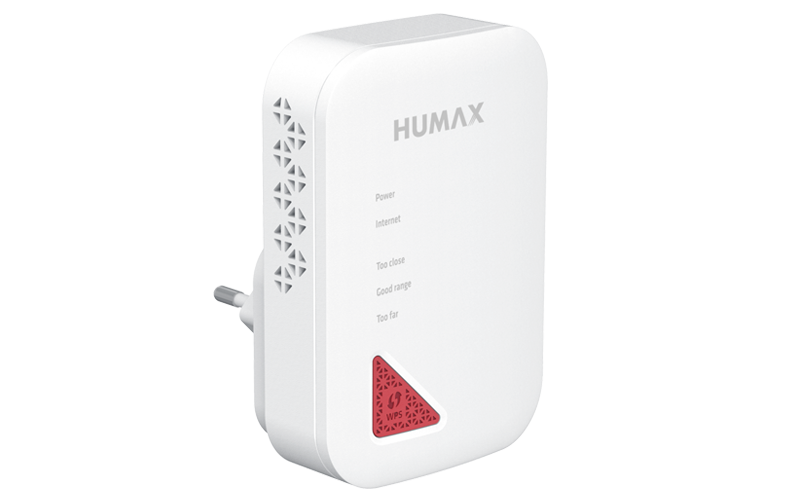 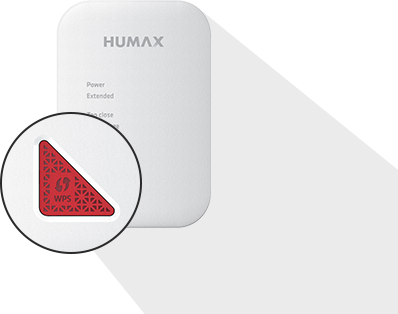 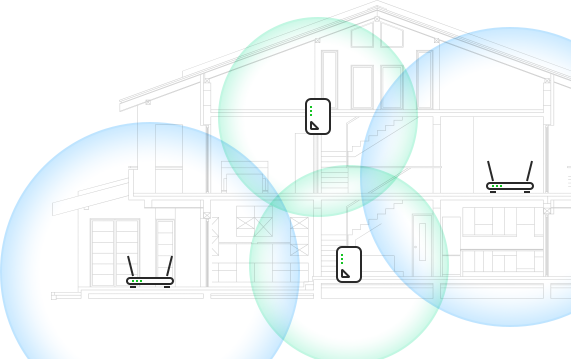 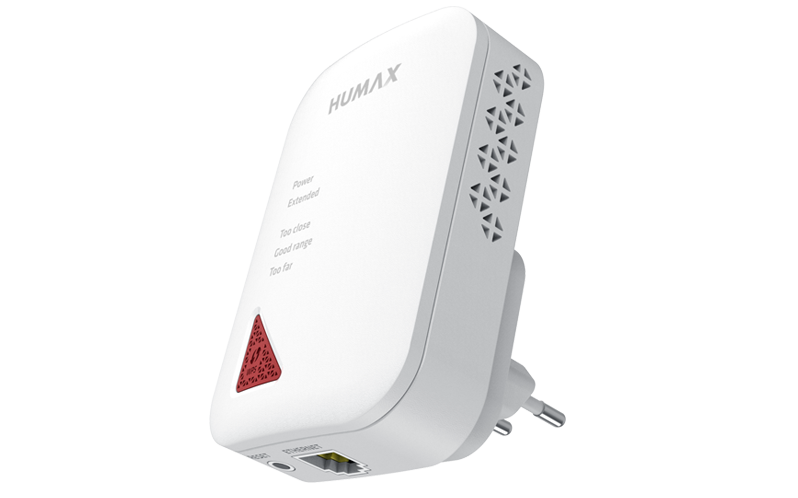 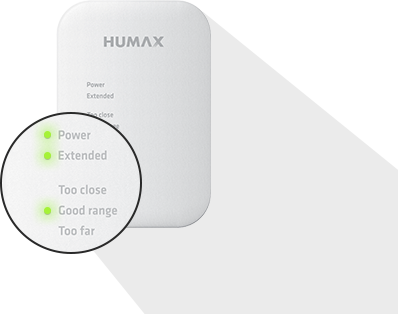 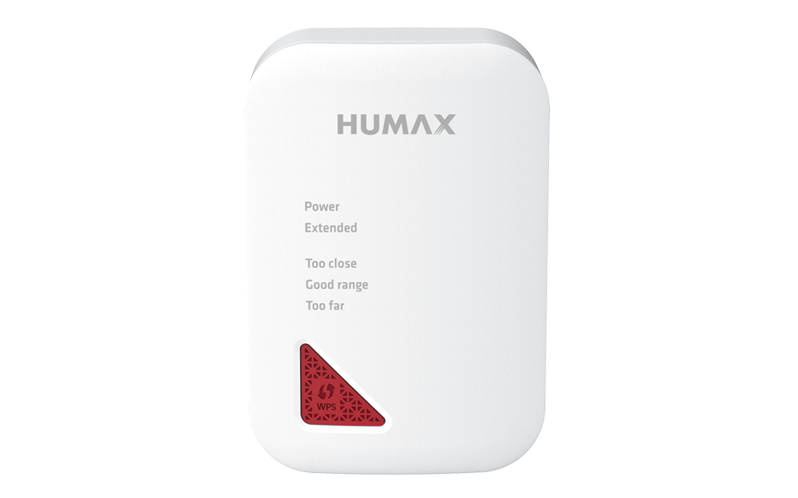 The Smart signal indicators show the strength of signal that QUANTUM X receives from the existing router, which can help to find the best location for optimal Wi-Fi coverage.